The Informers…a satire or Is it? 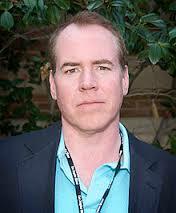 The Informers is a 1994 novel written by Bret Easton Ellis. The book is a series of short stories. Each story is narrated by a different character, some of whom we might across in a different story as a secondary character. Some of the stories however are completely independent. The novel is about a bunch of rich, wasted, amoral youngsters living in California. 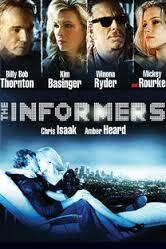 Let us begin with the title ‘The Informers’. I assumed this to be a crime thriller or its kind, given that it is set in LA. It turns out to be not. 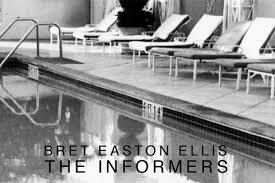 Nonetheless I was still pretty excited, because a novel called ‘The informers’ had to be a page turner. So I start reading the first story ‘Bruce calls from Mulholland’. Here we have Bruce calling someone and telling her that he had to move out of his rich friend’s apartment because he slept with his girlfriend, who then slept with someone else and Bruce slept with her brother. Then something about pet lizards dying and he moving to someone else’s apartment. I could make no sense of it. ‘It’s a thriller’ I assumed, things will unfold in the chapters to come. So I start reading the 2nd chapter with reinforced interest ‘At Still point’ where we have four friends talking about their dead friend. ‘Not Bad’ I tell myself, so it probably is about the truth behind the death of the fourth friend. However as I keep reading the stories, I realize these stories are really not about anything. The author simply takes us through the lives these Rich Californians driving Jaguars, Rolls Royce and Porches, doing drugs, drugs and more drugs, and sleeping around with whomsoever they can lay their eyes on. Half way through the book you realize the author is simply trying to hold a mirror to a decadent society, where loyalty, love and even life is of little consequence. It is indeed sad to see how the youngsters smoke away their lives, literally. 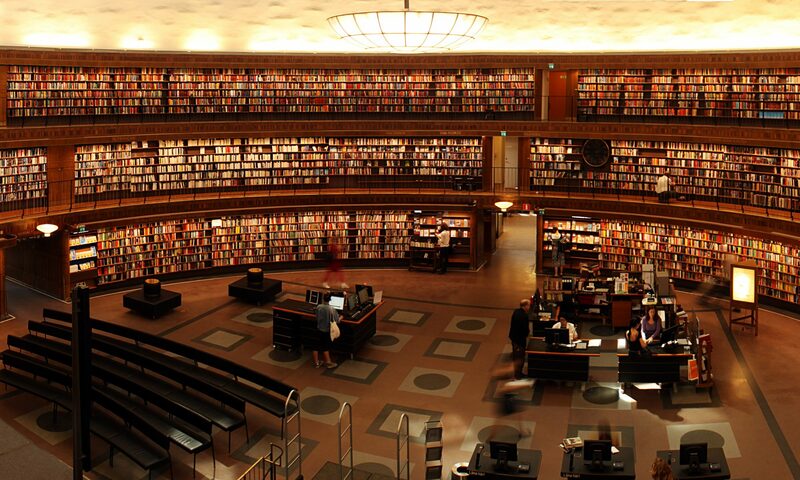 The problem, however, I have with the book is that it does not really say anything? I am not sure what the author is trying to say, what is his point? As we keep reading about the characters doing drugs, then some more and then some more, you are bored. Then all of a sudden you think you have a great story, like Graham’s sister breaking down over their fathers wedding or an unnamed protagonist talking about his dying girlfriend and the story ends, abruptly, leaving you feeling short changed. The stories also seem incoherent to me. The author has decided to use the same characters in some of the stories and then he uses completely different characters in others, so at times you have 2 stories which are linked and then a third one is completely unrelated, the characters of the earlier stories then crop up in some story towards the end. Halfway through the book, the author throws in some vampires too. I am not sure if the author was deliberately trying to give the impression that the book is also being written by a drugged writer or was he actually stoned [with due respect to the Ellis fans], given his well know debauchery. I cannot say how I would have reacted to this book in the 90’s when it came out, when MTV was banned at my house or if I had not seen too many of those Hollywood slasher movies where most of the people are stoned anyways. But reading it now, I found the book boring. I will give you an example, there is this story called ‘Letters from LA’, it is a series of letters from Anne to Sean. Anne keeps writing letters to Sean who does not reply to any of the letters [and they are whole lot of letters trust me]. I am guessing the purpose of the author here was to make the reader see the change that comes over Anne who being from NY, finds it difficult to adjust to the meaningless, laidback lifestyle in LA, however in the end we find her becoming insensitive, stoned and one of those blond haired people she found weird at first. However the author with the endless letters bores you so much that you just don’t care at the end and to begin with, you start thinking Anne was already troubled because why would someone keep writing letters to someone who does not care to reply? Do I recommend this book? Umm Dude, you know like, mellow out man!! But in case you do read the book [In case you do, keep your bottle of valium by your side] or have read it please tell me why is it called ‘The Informers’? I am still wondering!! Oh and yes, I think it was dirk who bled Jamie to death….wondering what I am talking about? Well!! Next PostNext English August….very Indian, very English!